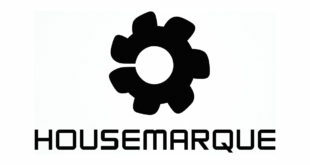 Established arcade shooter developer Housemarque has announced plans to back away from the genre. 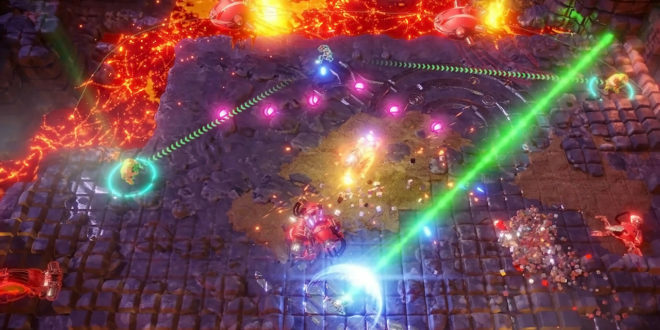 The studio has previously spoken about how sales of its most recent title, Nex Machina, fell short of expectations. 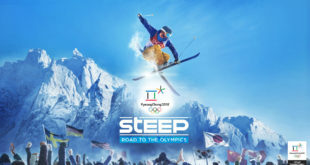 It has now confirmed that it plans to abandon the genre entirely, citing changing audience tastes and a move toward online community-based multiplayer titles. 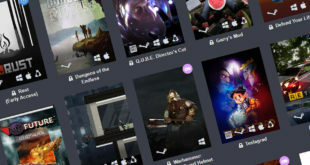 “Our games have received great critical reception over the years, perhaps the best example being Nex Machina, which we published in June to great critical acclaim, garnering a metacritic score of 88,” CEO Ilari Kuittinen said. 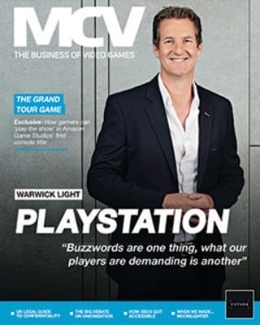 “However despite critical success and numerous awards, our games just haven’t sold in significant numbers. 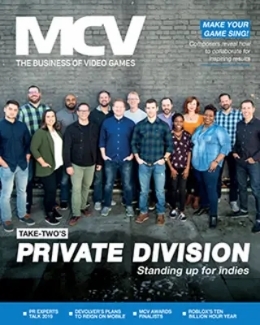 While some of them have reached a massive audience due to free game offerings across various digital sales channels, this unfortunately doesn’t help pay for development, which gets costly for high production quality. The developer’s back-catalogue is extensive. Established in 1996, it was PS3 hit Super Stardust HD that put it on the map. This was followed by a string of hits including Dead Nation, Outland and popular PS4 shooter Resogun. Its most recent release, Matterfall, was less well received. As for what comes next, the studio is being tight-lipped. 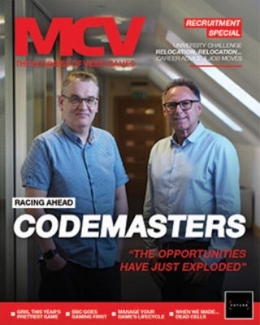 “Our purpose as a company remains the same, however – to create enjoyable and memorable gaming experiences for players while simultaneously creating a great workplace that allows people to flourish both professionally and personally,” Kuittinen added.